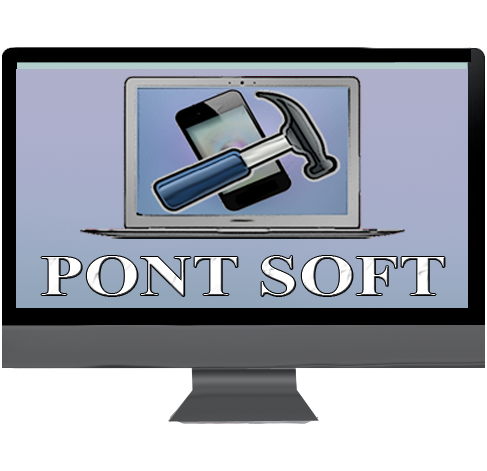 Our company "Pont soft" was founded in 2000. Our company has been functioning more than 15 years in the sphere of software. We have 2 branches of development. There are: development good applications for desktop and mobile devices and Web development. We developing apps for different operation system: Windows, Linux, Mac OS, iOS, Android also for smart watch - pebble and Garmin. Same our products you can see there. The main purpose of our tour company is making good program solutions for all category of clients. All our products are the result of the hard but interesting work we put into developing and producing our software. You will find here only the best quality and the best prices. We introduce our new web project! It is web page of good photograph!